Wheel Systems was founded in 2004. Today, it is a leading producer of innovative solutions for IT security industry. It specializes in 3 main areas: management of privileged access, authentication and authorization of users, and inspection of SSL/TSL encrypted traffic. Wheel Systems products are combining high security with user-friendly interface, which eases their implementation process and future handling. 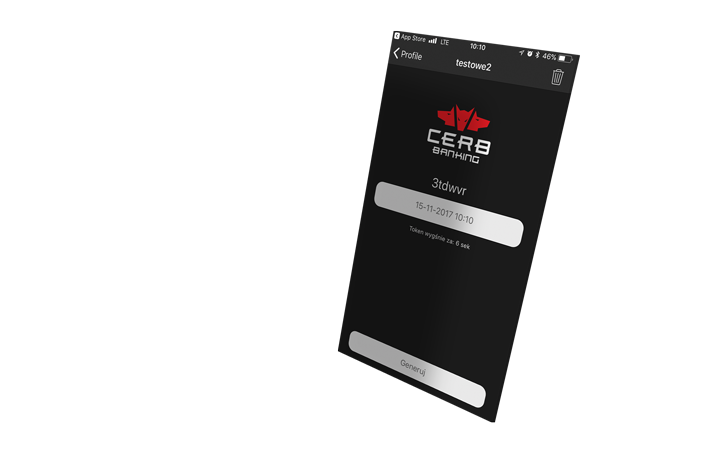 While working on a solution for authentication and authorization – Cerb and Cerb Banking systems – Wheel Systems has decided to build a dedicated mobile application. With its help, clients can generate passwords for authentication and authorization. 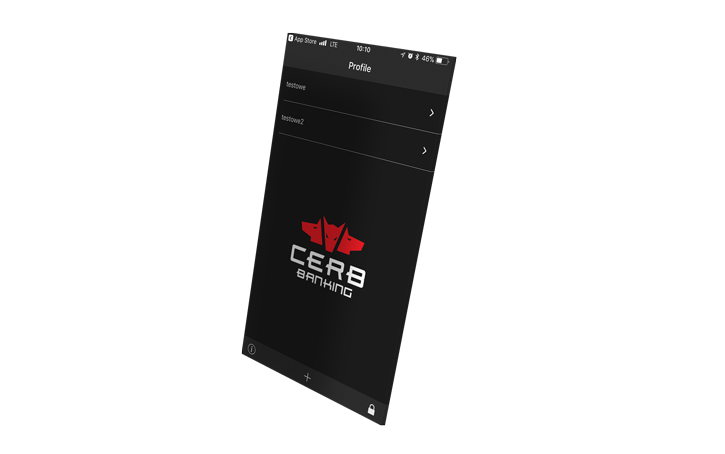 Undoubtedly, the biggest challenge was to create an application that would provide both the highest security of user’s dataand easy-to-use interface. During the application designing process, Mobter engineers focused on effective and proven encrypting algorithms. 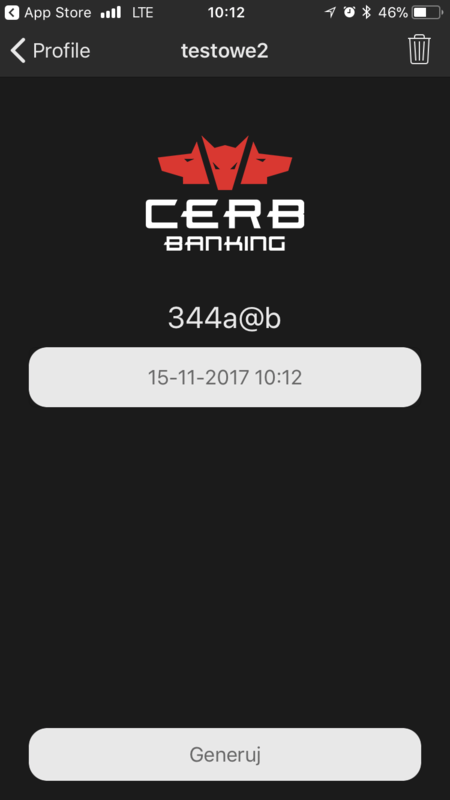 The application we have created is a simple and intuitive program, which ensures users safety with an unverifiable PIN code. Such code is safe even in case of theft and repeated attempts to break it (so called „brute force”). Wheel Systems has chosen Mobter as a mobile project contractor. They also passed Mobter with the applications management, support and regular adaptations to new versions of operating systems. Mobter was responsible for the whole mobile project, while Wheel Systems was working on the server part of the solution. In order to shorten the project delivery time, both teams were working together closely. It was then that Mobter engineers have put an idea of password hints via cards deck and the unverifiable PIN code into motion. 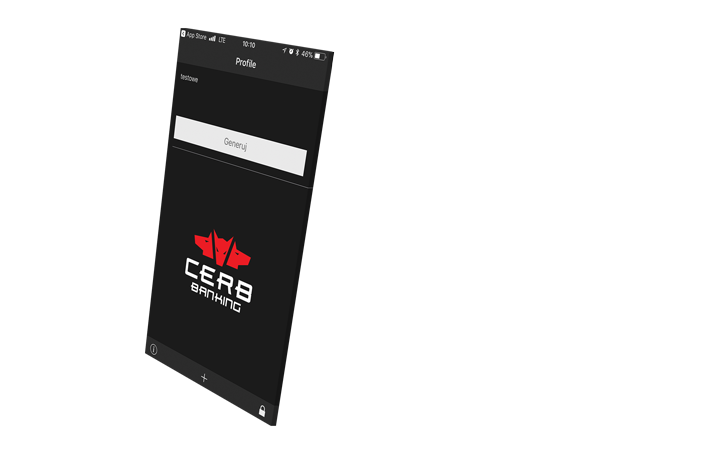 The applications were ready after few weeks of work, done by several development and testing teams. The graphic design has been focused on maximal simplicity. During the project, a decision was also made to extract the encryption mechanism as an independent SDK library. Because of that, it can be integrated with any mobile application in order to provide it with a high security level. 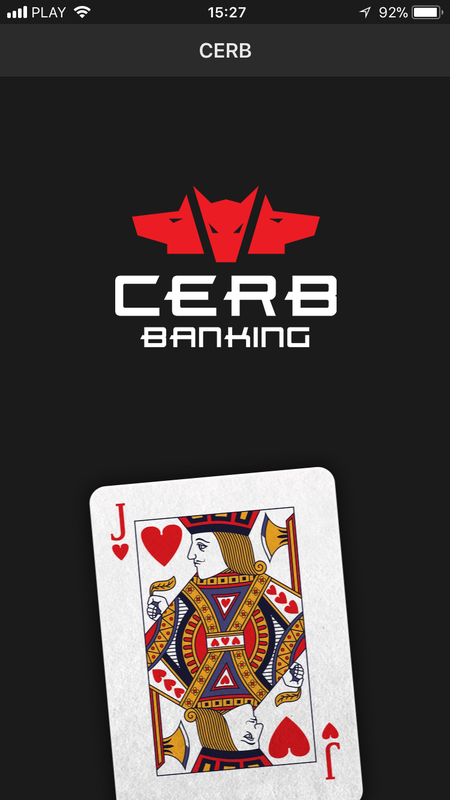 Both Cerb and Cerb Banking has been awarded in 4 independent rankings of security systems. 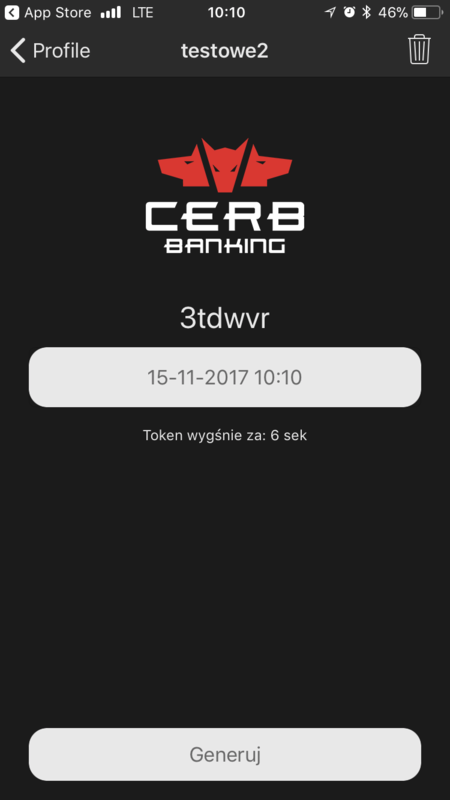 This is the first fully Polish security solution that is used by many banks in both Poland and abroad. 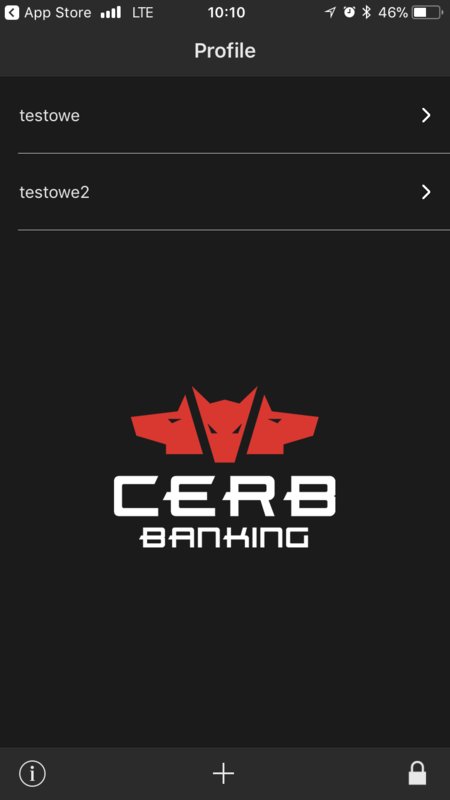 Among others, we can mention clients such as Euro Bank, Bank Polskiej Spółdzielczości or bank PKO BP. Mobter has done an excellent job. Although these applications has been designed back in 2007, our clients are willingly using it until today – and what is more, new satisfied clients keep on coming! Since Wheel Systems have entered international markets, we can see growing interest in our authentication and authorization products. 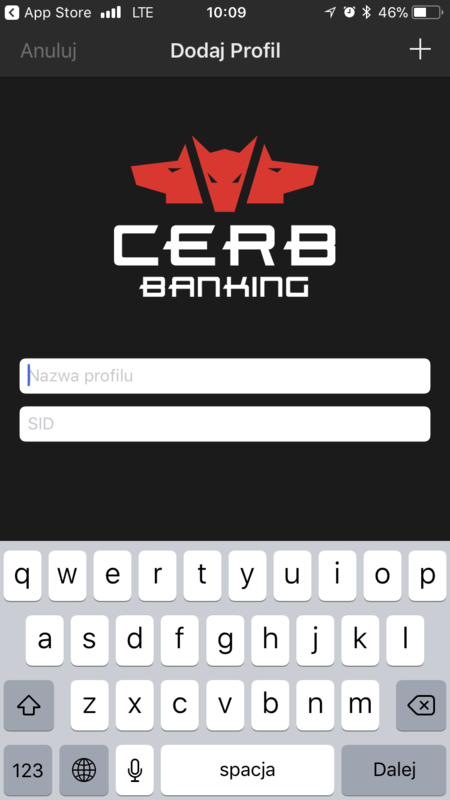 Polish internet and mobile banking is in the very top of the safest solutions in the world. 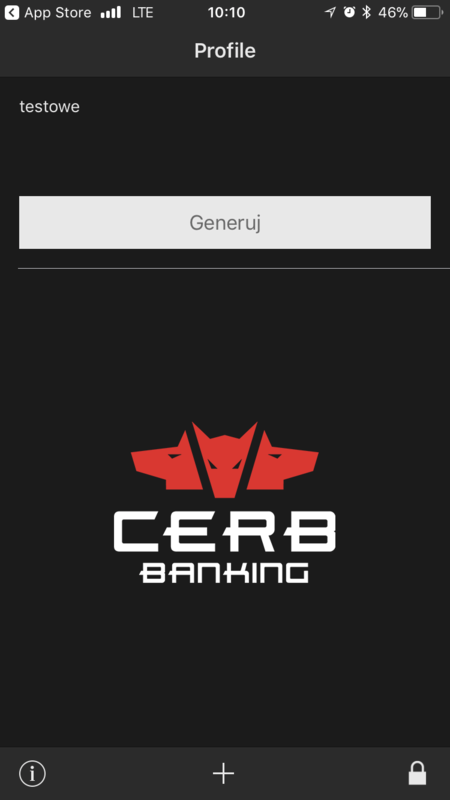 We are the pioneers of online banking security and we are still cooperating closely with Mobter to improve our products even further.